2,380 sq ft; lot: 5998 sq ft - MLS# 1341264 Courtesy of Redfin Corp. Beautifully updated home in great location! This 4 bed 2.75 bath home has everything youâve been looking forâ¦gorgeous kitchen featuring quartz countertops, SS appliances, eating bar & tons of cabinets. Hrdwd & tile flrs throughout. Bdrm & Â¾ bath on main. Formal living & dining. 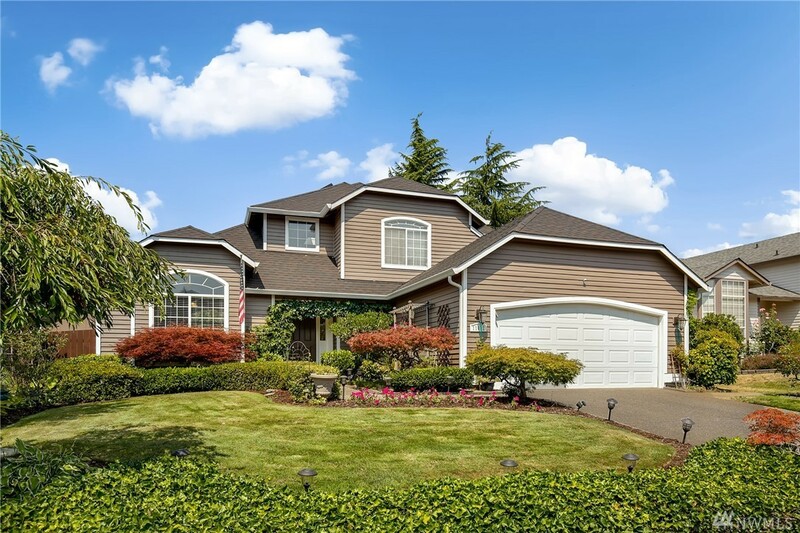 Large master w/ stunning 5pc bath & walk-in closet w/ built-ins. Mature landscaping & multi-level back deckâ¦perfect for outdoor entertaining. Adorable playhouse. New roof. Tankless HWH. Too much to list. A must see!